120+ the number of miles run. Most miles in a month this year. And it felt darn good! 0- the number of races ran. 539- number of photos taken. 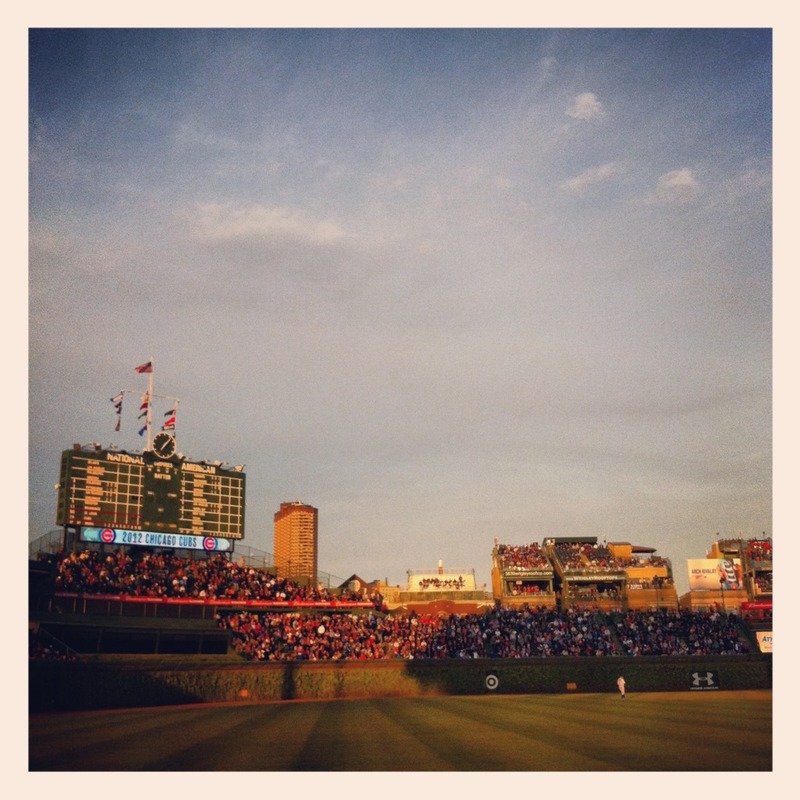 2- the number of Cubs games attended. 1- the number of those games they won. 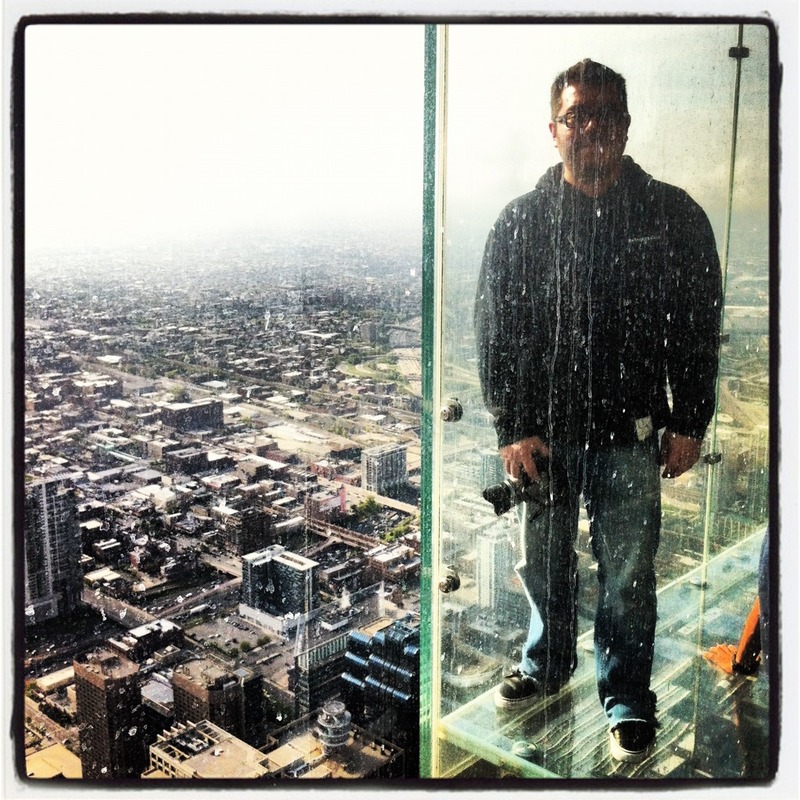 5- number of times we went out to the sky deck ledge in one trip up the Willis (Sears) tower. 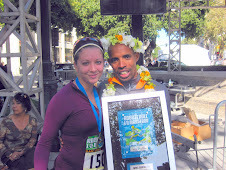 4- the number of marathons I had planned on running in the fall. 2* The number I still plan to complete **providing I can get into the other one. 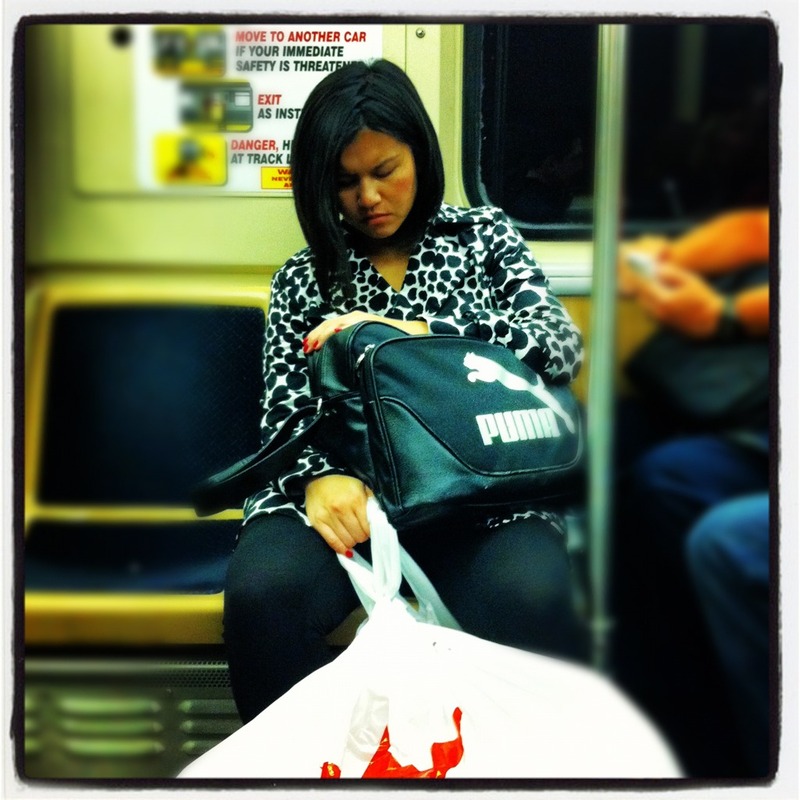 2- the number of photos I added to my collection of "people who fall asleep across from me on public transit." 79.5 times- I've tried to come up with a new goal for the fall, and couldn't. Running block?? 2 times- I realized my life would be infinitely simpler if I was CB. 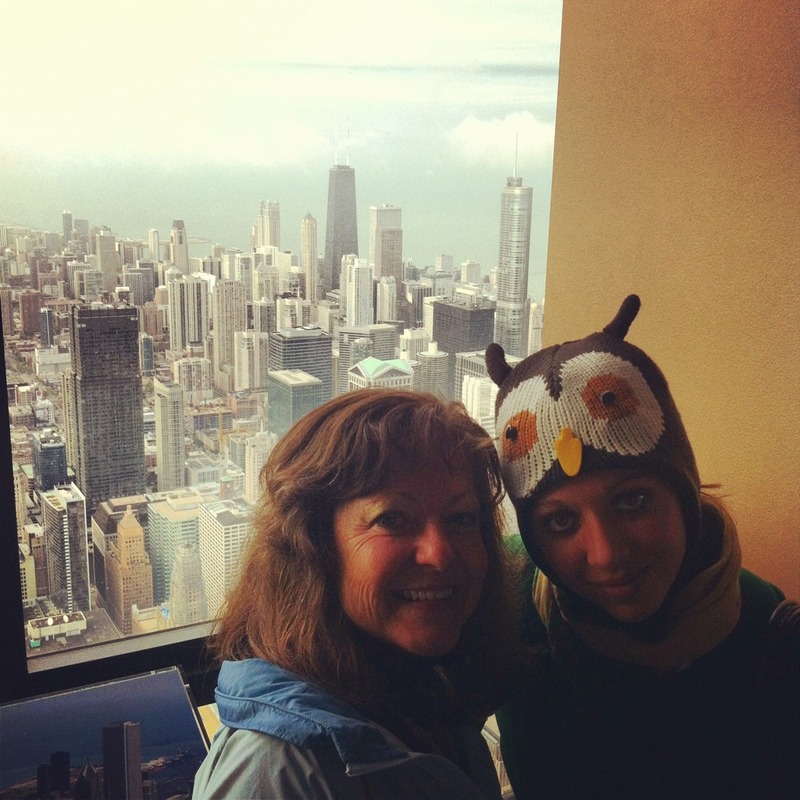 2.5 days- I got to spend with my mom walking around Chicagoland. 12.7 miles walked during those days. 96- the floor in which a mediocre blueberry margarita magically becomes super delicious. 32,869 Calories consumed in 2.5 days. 4 months- the time period I've had this damn hip flexor injury. April was a pretty good month. I'm hoping for an even better May. You will have a great May! I can feel it! 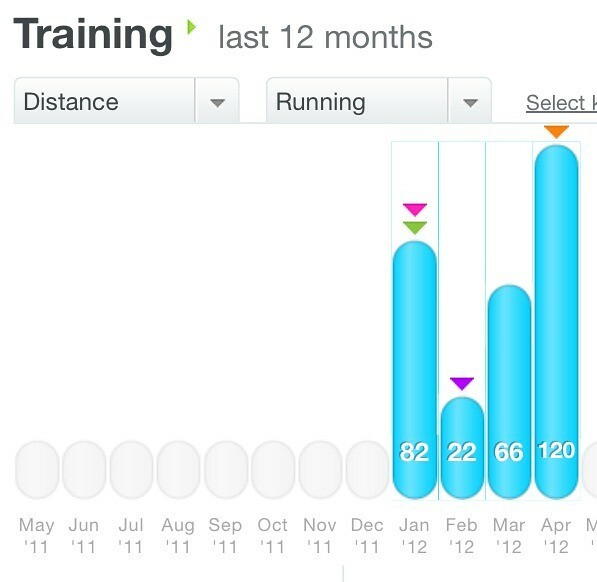 Congrats on the 120 miles last month! 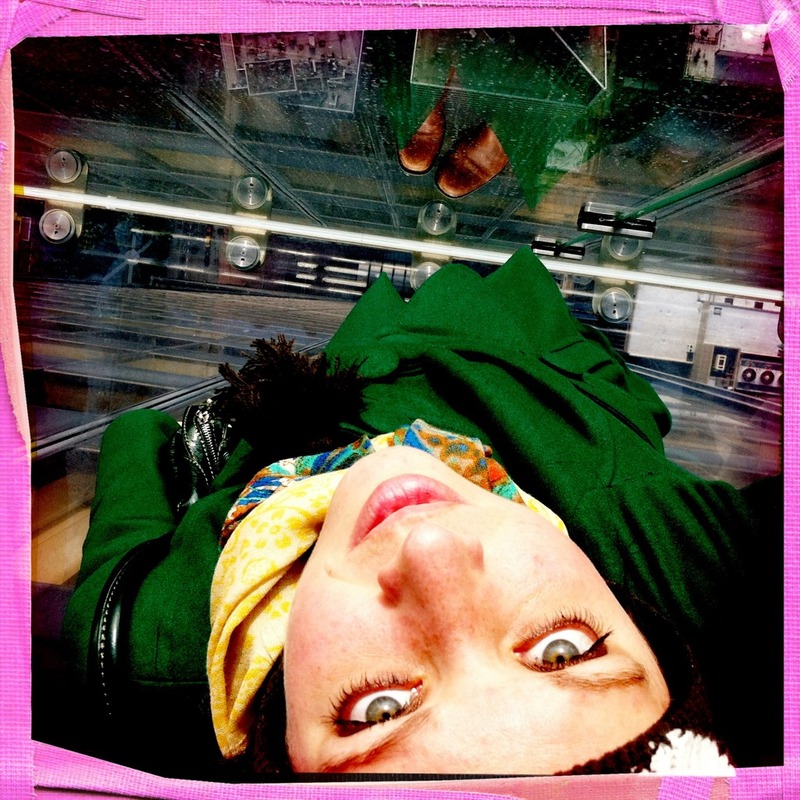 Still haven't been to the skydeck...I've only lived here my entire adult life! That first photo of you is gorgeous.... I've been loving your photos recently (well, I guess always). And yes, the life as a dog would probably be very relaxing, but you'd miss out on a lot of the higher level joys that we get to experience as humans...but some days I'd think it's worth the tradeoff when I'm feeling extra stressed out haha. You take the best photos! 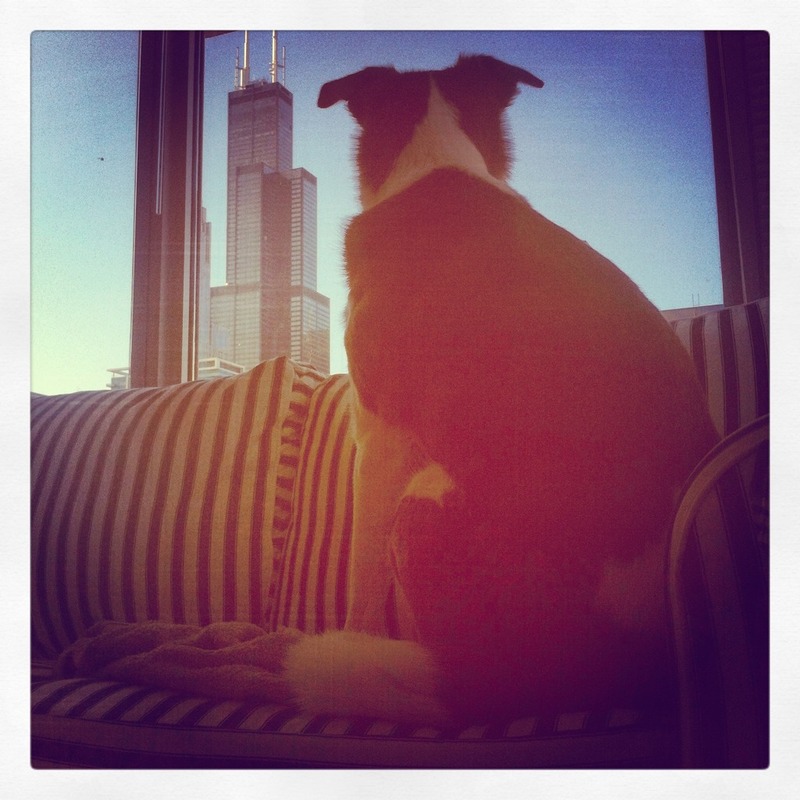 Love the one of your dog + the Sears Tower. Wow, your pics rock. 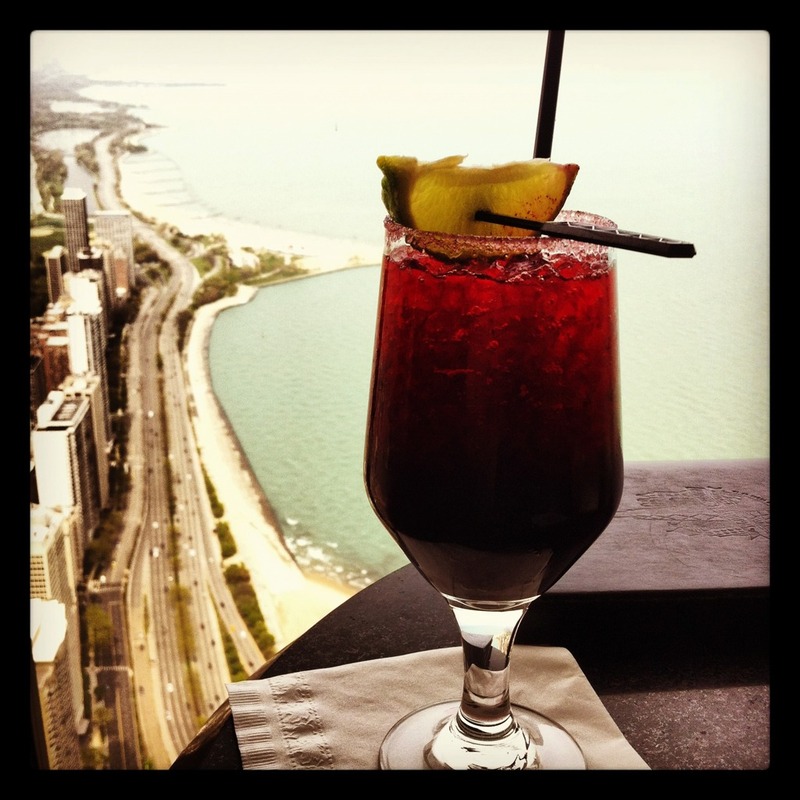 Chicago is a gorgeous city! Congrats on getting more miles in this month. Hopefully that hip flexor is healing up? !